Because not everyone wants to drink the Kool-Aid. Slowly, almost imperceptibly, we’re starting to see a revolution in streaming technology. The first generation came from a company most people had never heard from (Roku) followed quickly by a company everyone’s heard of (Apple.) The idea was simple but revolutionary: start with the stuff you stream on your phone, but put it on your TV. While we take it for granted now, it was a scant ten years ago that streaming hardware started hitting our TVs, and really just five years ago that it got to where you had enough internet speed to do it. Since then we’ve seen two other competitors enter the space, and not just any two: Google and Amazon are the largest retailers in the world and both jumped into streaming big time. Amazon had a fairly easy entre with their Fire Stick, but Google’s route has been a little more roundabout. Their first-generation GoogleTV was poorly received, but their little Chromecast is a bona fide hit at a very low price point. So now, if you look at the big four companies, they all have mature platforms with lots of content, but they’re still paragons of corporate-America-style closed marketplaces. Apple, with the fewest services (for now) has kept most content off its box, while Amazon and Google really concentrate on their own content stores. Only Roku offers a lot of different stuff. But, leave it to Google to compete with itself and win. Enter Android TV. Android TV has had a slow start as well but it’s a good idea: start with bare-bones Android and give users the ability to customize it while still providing a strong, stable platform. It’s the best of both worlds. Maybe you don’t know anyone with an Android TV box, but that’s likely to change; remember it wasn’t long ago you didn’t know anyone with an Android phone either. The genius of Android TV is that since it’s based on the same Android operating system as phones and tablets use, it’s really not that hard to move apps from one place to another. This means that the number of Android TV apps is already growing and expanding, and already surpasses all the first-generation streaming devices. Fairly soon it will surpass Apple and Amazon, unless Apple moves incredibly quickly on its next-generation AppleTV box. Because AndroidTV is more open, you’ll see a lot more manufacturers adopting it, and that’s good news for retailers like Solid Signal. We know we can’t compete with the manufacturer-run online stores from Apple, Amazon and Google, and we refuse to play the low-margin game that Roku plays with big-box stores and club stores. 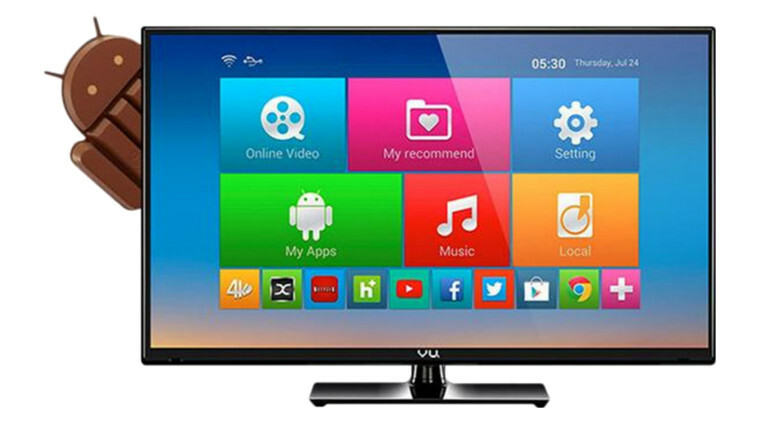 So we’re looking forward to offering Android TV products very soon, and at very competitive prices. Who knows, you may find it’s the right choice for you!